When you’re dining out, there are choices you can make to lower your foodprint. Whether you’re eating at home or eating out, you have a foodprint. How can you make sure that the food you buy at restaurants — for dining in or take out — is as sustainably produced as possible? How can you reduce your food waste and food packaging when you’re dining out or ordering takeout? We have tips and tricks for finding restaurants who keep sustainability in mind, for asking the right questions once you get there, and for keeping your food waste to a minimum, both at the table and on your way out the door. Farm-to-table is a buzzword that restaurants happily capitalize on. As this trend has gained in popularity, chefs have incorporated more and more local and seasonal items on menus, with some restaurants even growing and raising some of their own food. But just because a restaurant has pictures of tractors on the wall or uses Mason jars for their drinks, doesn’t mean that their food was sustainably produced. Learn more about what to look for and what questions you can ask. When looking at the menu, keep your location in mind. If you’re in a landlocked place and ocean fish is one of the offerings, it’s not local fish. If you live in Michigan and it’s February, the asparagus dish is not in season. Look on the restaurant’s menu or website. 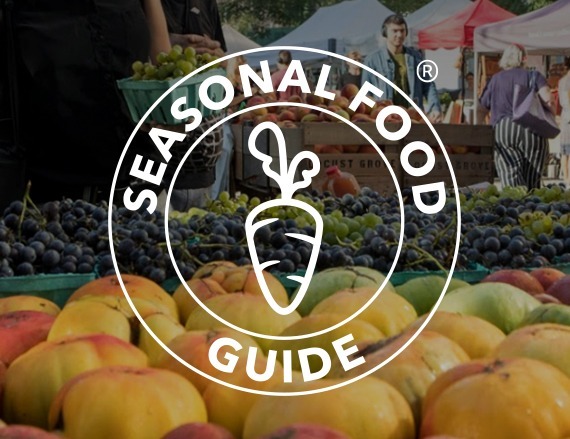 Do they express a philosophy that incorporates seasonality, such as items that change with the seasons, rather than the same dishes year-round? Do they mention their food’s origins? Or specific farms they partner with or buy from regularly? Ask the server: “Where do you source your meat?” Or “What farms do you buy from?” Or “is this dish in season?” The server might not know but could find out from the chef or manager. When you dine out you can choose restaurants who have committed to sustainability. Some restaurants have elected to become Certified USDA Organic, Certified Green Restaurants, or participate in Zero FoodPrint, demonstrating their commitment to sourcing sustainable food, minimizing food packaging and food waste, reducing water usage and more. Some restaurants have made a specific commitment to paying their workers fair wages and have been designated “high road” restaurants by the Restaurant Opportunities Center. Use ROC’s National Diner’s Guide to find “high road” restaurants that have committed to providing better wages, benefits and promotion opportunities for their workers. And learn more about their program and standards at Dinersunited.org.